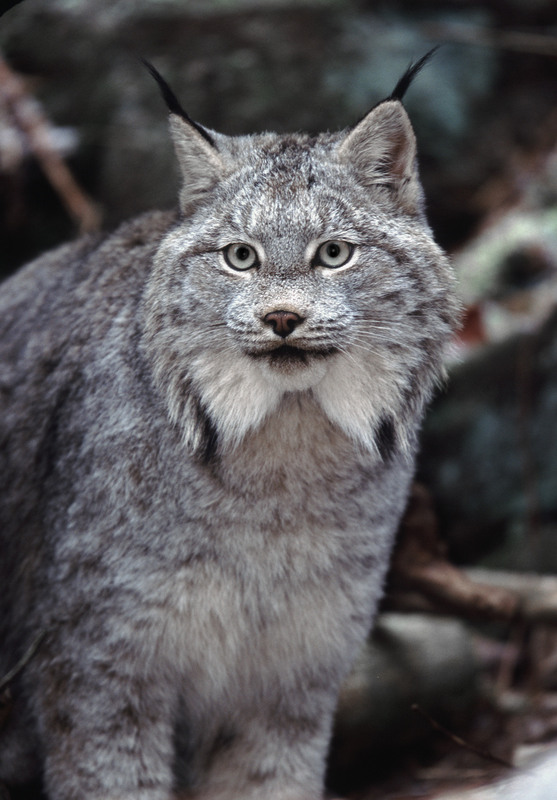 The Canadian Lynx. Ontario, Canada. With abundant food, the lynx overpopulate and over consume, until their prey, hares are almost gone, forcing their own populations down. Lynx and their prey boom and bust every 14 years. Photo © Rob Stewart. From the documentary film Revolution.